Kilmer grew up in Los Angeles and attended primary school at The Center for Early Education, where he first met would-be filmmaker Gia Coppola when he was in the first grade and she was in the sixth grade. They stayed in contact and, twelve years later, Coppola asked him to review the script for Palo Alto, a film adaptation of James Franco's book of the same name that she had written and planned to direct, and advise whether the dialog was an authentic reflection of "kids today". After he ran through a table read with her, she encouraged him to audition for one of the film's main roles, Teddy. Coppola filmed him as he read through the lines and this became his audition tape; he eventually won the role.After he was cast as Teddy, his father Val Kilmer joined the cast as the father of another character. Before filming Palo Altowhen he was 18 years old, Kilmer had never acted before, and did not aspire to be an actor. The film was released in May 2014 to mostly positive reviews, and Kilmer's performance was described as "formidable", "naturalistic and sincere". Kilmer graduated from high school in 2013. 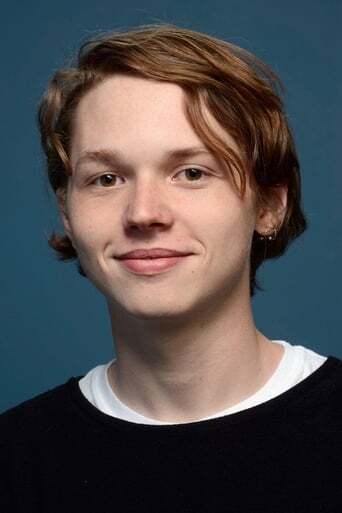 He intended for his acting job on Palo Alto to be a brief project before applying to colleges, but after the film's production he decided to enter acting full-time. In April 2014 he filmed Len and Companywith Juno Temple and Rhys Ifans, scheduled for release in 2015. In July 2014 he began filming Aaron Baby Superfecta, a coming-of-age film also set for release in 2015, with Elle Fanning.